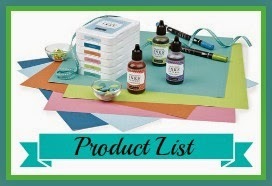 Flashback Friday #6: More To Adore + a Winner! Thank you for joining me today for Flashback Friday! Last week, FF was postponed due the the Close To My Heart annual convention. But here we are again this week, making the old, new again! Today I have a brand new project, using some older, retired CTMH papers and inks. This card design was inspired by Retrosketches #121. The retired paper pack used for this card was called, “More To Adore” and included the following color palette: Blush (just retired), Chocolate, Vanilla Cream (retired), and Hollyhock. 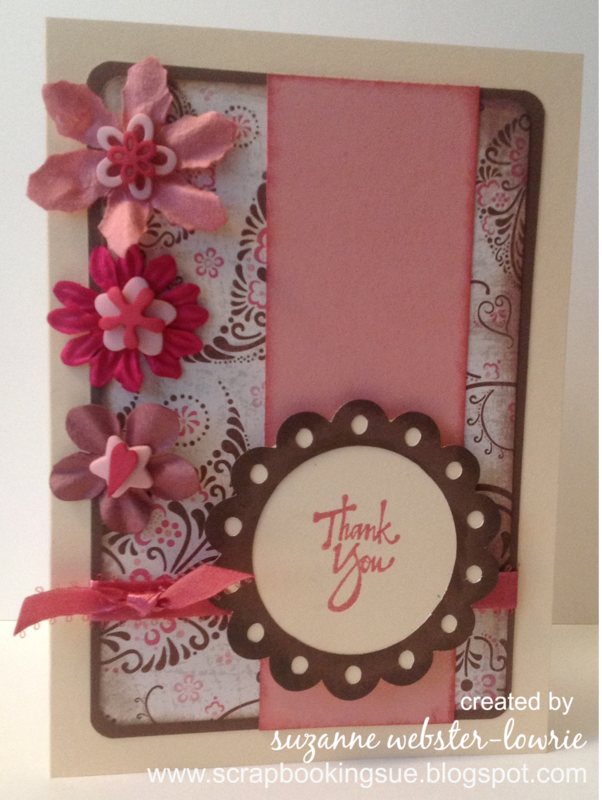 The scalloped circles were cut with the Cricut Art Philosophy cartridge, and the retired stamp, “Thank You” (a wooden stamp!) was stamped in Hollyhock ink. A coordinating ribbon that I found in my ribbon stash was added along the bottom of the card to follow the Retrosketch pattern. I created the side art by layering buttons and flowers together. The buttons are retired from CTMH, and included some very cute designs. Using Glue Dots, I layered two buttons together for each set. 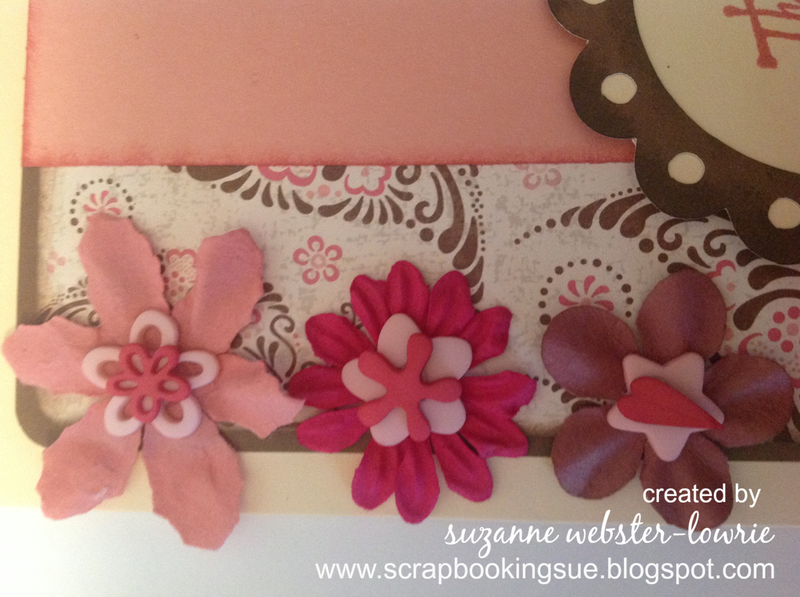 Then, using Glue Dots again, each button set was attached to a pretty Prima flower, and then glued onto the card. 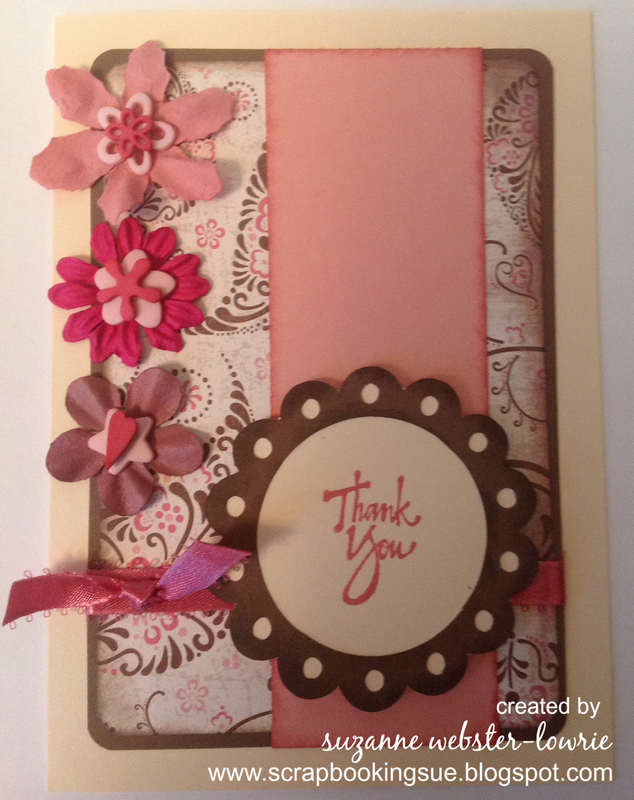 A pretty, flowery “Thank You” card! 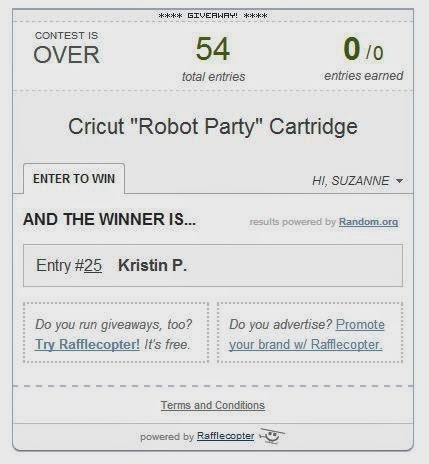 Congratulations to Kristin P.! Kristin, please email me with your mailing address so that I can mail this out to you. You have two weeks to contact me and claim your prize. Thank you for entering!